Understanding what carpal tunnel syndrome entails is the first step to avoiding its occurrence. 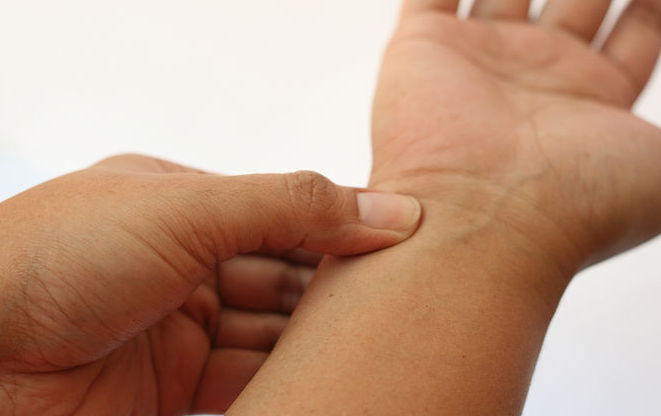 This condition develops gradually and occurs when the median nerve becomes squeezed or compressed, thus interfering with muscle impulses and palm sensations. The result is numbness, tingling sensation, weakness, and pain in the fingers or hands. Repetitive work (mainly working with a computer for long), pregnancy, wrist injuries and some health conditions such as rheumatoid arthritis and diabetes are the main cited contributors to this syndrome. How can Carpal Tunnel Syndrome be avoided? The aim of the below guidelines is to reduce the stress in your wrist nerves and on the hands. Taking frequent breaks is particularly essential if you are doing a repetitive activity such as driving, typing or working on a computer all day, just to name a few. Rest for about three minutes after every fifteen minutes of a continuous wrist use either by leaning back in your chair, extending and stretching both the fingers and wrists and taking deep breaths. Change your working positions after you resume your tasks. Sit on a comfortable and adjustable chair, keep your forearms level with the keyboard, the computer screen level with your eyes, and your knees a bit lower than the hip joints. In addition, the computer should not be on one side but in front of you, and ensure all the peripheral devices such as the keyboard, flash drives and the mouse are within your forearm’s length. Drooping postures are likely to affect your hands and wrists since they cause strains on the muscles of the shoulder, neck and the upper body. Try to keep your wrists in a neutral position, your head upright and the neck as flexible as possible. Ensure your feet are resting firmly on the floor and prevent flexing your wrists. Working in a cold environment is likely to facilitate the development of stiffness and pain in the hands. In such cases, it is best you both keep your hands flexible and wear fingerless gloves to keep them warm. It is advisable to keep your body as healthy as possible for it to respond accordingly to the above precautions. Having enough sleep, eating healthily and about three times a day, and regular physical activity like lifting weights are mandatory when trying to avoid Carpal tunnel syndrome.